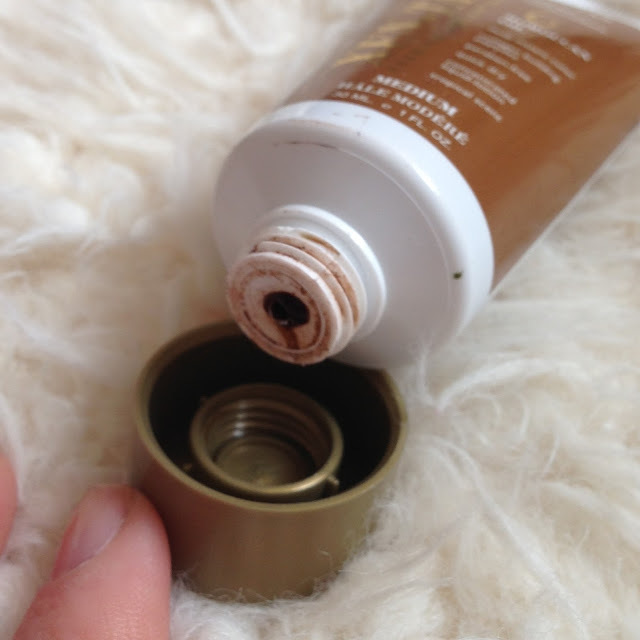 I was pretty horrified when this first poured out of the tube. A thick, brown gel solution that I would have to apply with my hands due to the decease of my old trusty mitt. 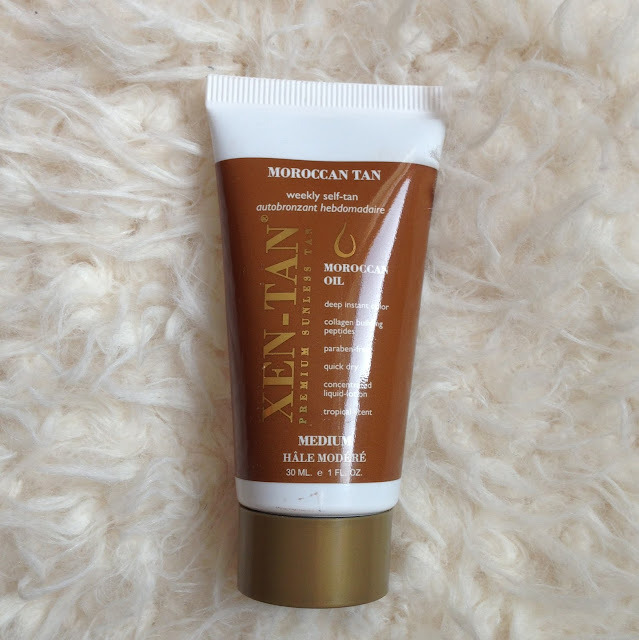 The Moroccan tan with Moroccan oil is Xen-Tan’s darkest tanning product in the UK and is described as medium, which on first look seems ridiculous. I applied it to my legs first, trying my best to rub it in before it dried. This is so fast drying it really is brilliant, but that does mean that you have to rub fast to avoid streaks. The colour seems to be quite dark at first, but after rubbing it into my legs properly, it was more of a medium shade as it suggested. I think that if I was using it for daytime wear, I could apply this maybe every four days and feel lightly tanned. 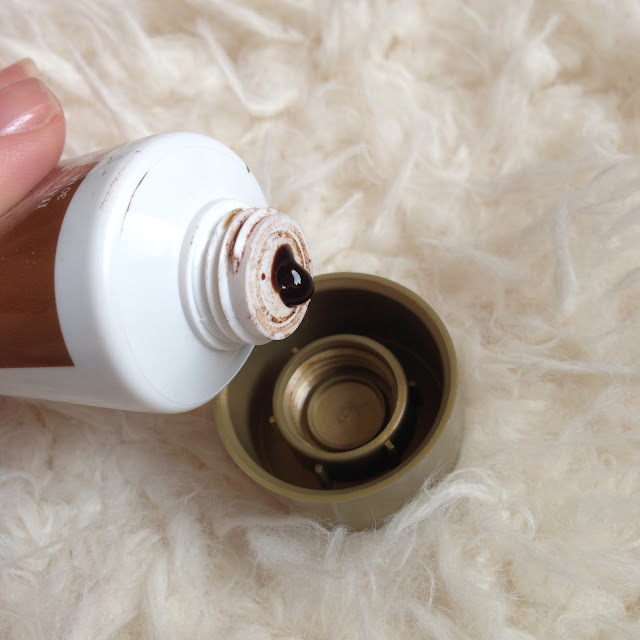 For a night out, I think I would apply this on two consecutive nights and it would be a gorgeous bronzed shade. Small tip though, dont use your hands. I couldn’t remove the stain until the day after and only after using nail varnish remover. The smell is not at all biscuity but still quite sweet which I love about it and with it being quickly absorbed into the skin, it doesn’t feel tacky or sticky after application. I was able to jump straight into my cream bed sheets after applying it and woke up with them perfectly in tact. 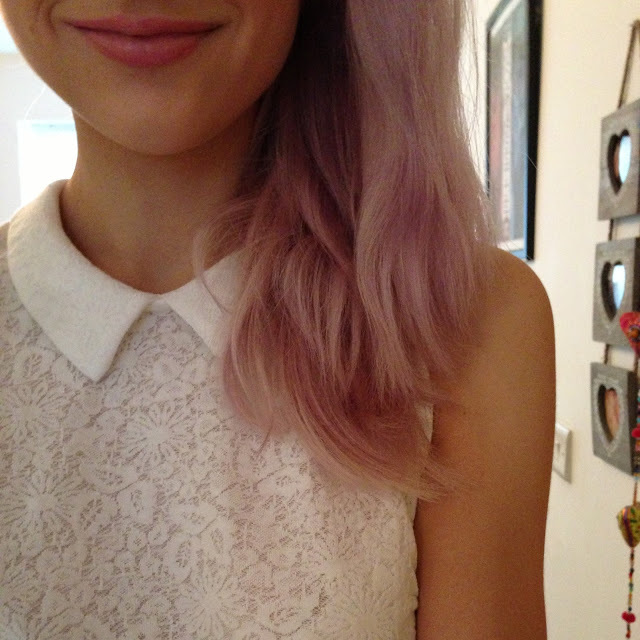 After applying for around 8 hours, you are supposed to wash it off to be left with the real shade of the product. It is slightly disheartening to see your gorgeous deep glow running away in the water, but yet you are still left with a lovely colour. The non-tanning scent and the speed drying qualities sell it for me straight away and the shade it does leave is not at all orange but olive and bronzed. For this reason, I have just repurchased the larger bottle. I would recommend it if you’re a girl who likes to tan regularly and prefers a product that you can slap straight on and go. This product ticks a lot of boxes in terms of fast drying, non streaking (if applied with a mitt), nicely scented and non-transferring to sheets. I think I’ve found a winner! Have you tried this? Any others you would recommend?